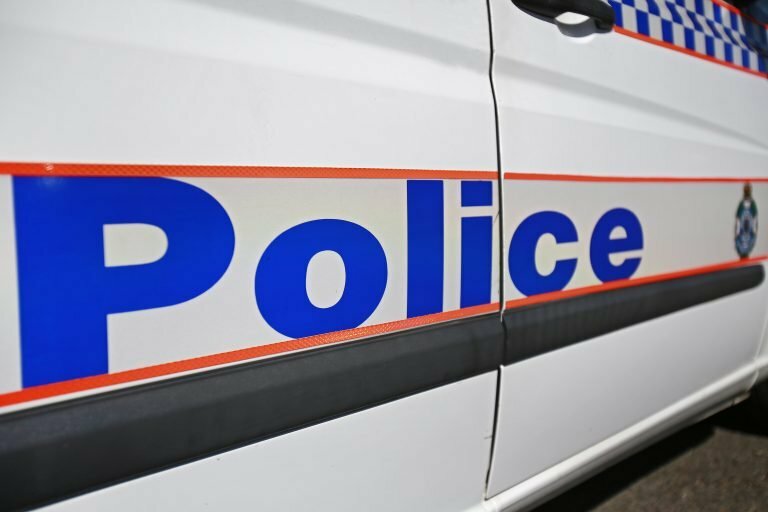 Police are appealing for witnesses to a fatal collision in Clifton Hill on Monday night. One rider a 24-year-old Northcote man died at the scene, the other male rider has been taken to hospital with serious injuries. The male driver of one of the vehicles has also been taken to hospital with non-life threatening injuries. Major Collision Investigation Unit detectives are seeking witnesses travelling south bound along Hoddle Street in Clifton Hill that may have witnessed two motorcycles travelling together. Investigators would also like to speak to the driver of a light coloured Mercedes travelling southbound on Hoddle Street who would have witnessed the collision to contact Crime Stoppers on 1800 333 000. The same goes for anyone who may have information or dash-cam footage that could assist police; you can also submit a confidential online report at www.crimestoppersvic.com.au.